Hello lovely readers, I hope you're all doing well. 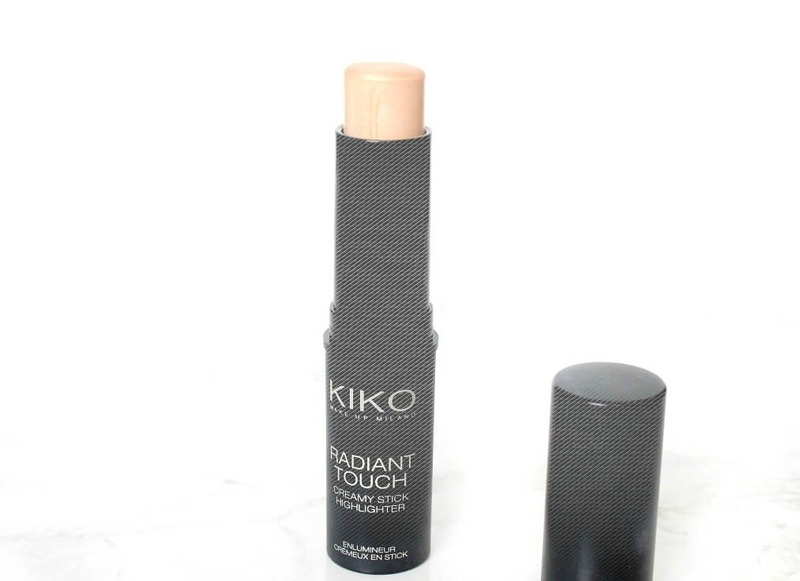 Today's post is a requested one, I often get asked what the best long-lasting non-matte foundation is on the market. 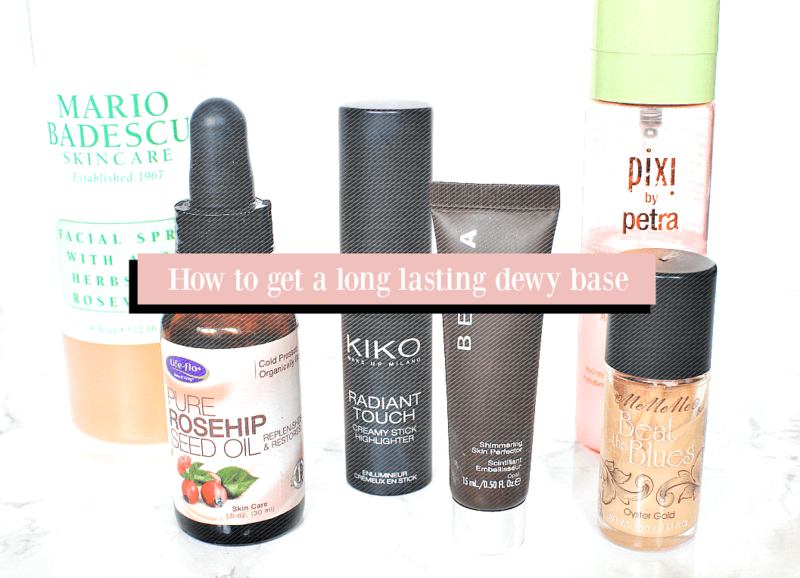 I personally love a dewy base, however it is well known that they just don't have the best lasting power in the world - but fear not! There are ways around this and whilst I'm quick to recommend the Dior Star Foundation as well as the MUFE Face and Body (although the shades in that line aren't the best for yellow toned/medium skintones) I also know they're not in everybody's price range. 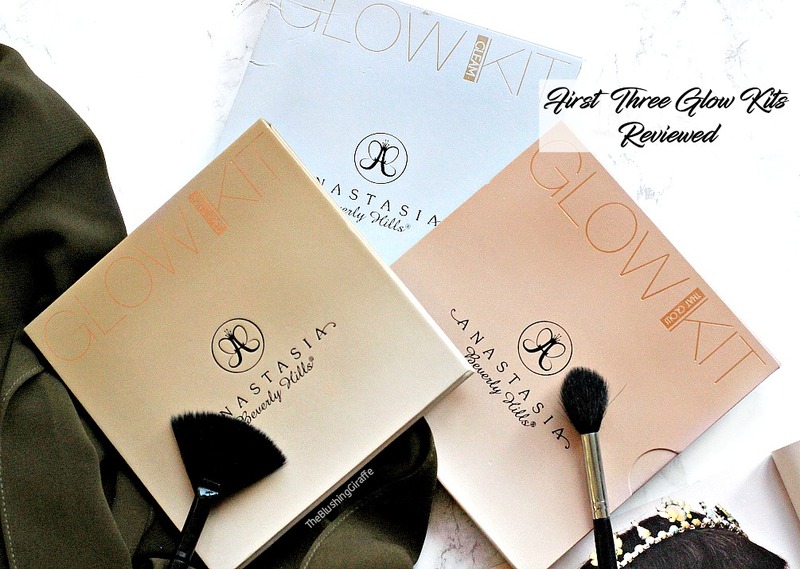 There are quite a few ways of getting a dewy base which lasts well on the skin, without having to spend a lot on a new foundation (though if you are in the market for one, the star foundation is a winner!). I'm sure you'll have some of these key ingredients in your home already, so do read on if you're interested in creating a glowing base which lasts well on the skin. You may be confused when reading the first point, especially if you already have oily skin, but the key word here is 'tiny'. 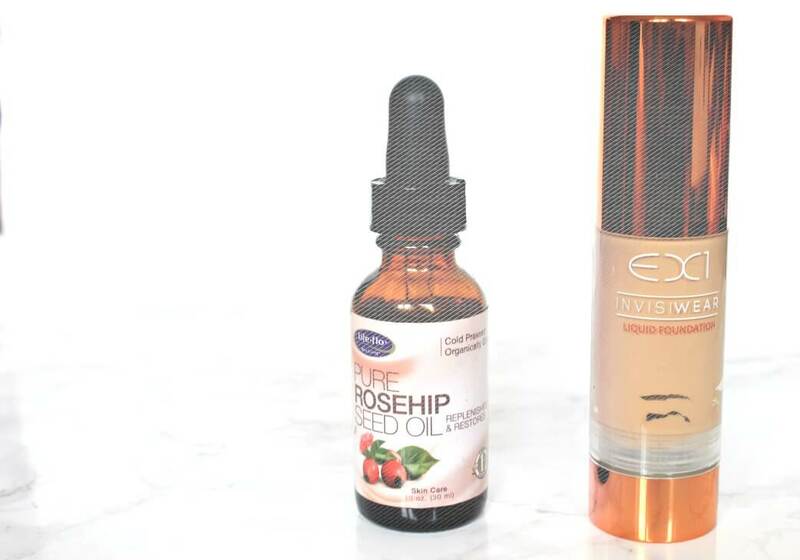 You only need a TINY drop of oil to mix in with your regular foundation, which will add a gorgeous glow to your face and it will not decrease the lasting power either. The best thing about this step is that you can take a thick, cakey foundation and transform it into the most beautiful and wearable base in your collection. For me the EX1 foundation is a little bit too thick, however when I add a tiny drop of rosehip seed oil OR sweet almond oil it glides onto the skin, doesn't highlight dry patches and looks absolutely radiant. I actually find that I get a similar effect with this step, as when I apply the NARS Radiant Tinted Moisturiser, which has become an absolute must have for me during the summer months. There is nothing worse that wearing makeup on a hot summers day and feeling a thick foundation melt off the face! So give this tip a try if you want a glowing, dewy base which'll stay in place (and credit for this totally goes to Wayne Goss video here). Liquid illuminators were a real game changer for me, I currently own the Mememe beat the blues Oyster gold illuminator and the Becca shimmering skin perfector in Opal and I adore them both. 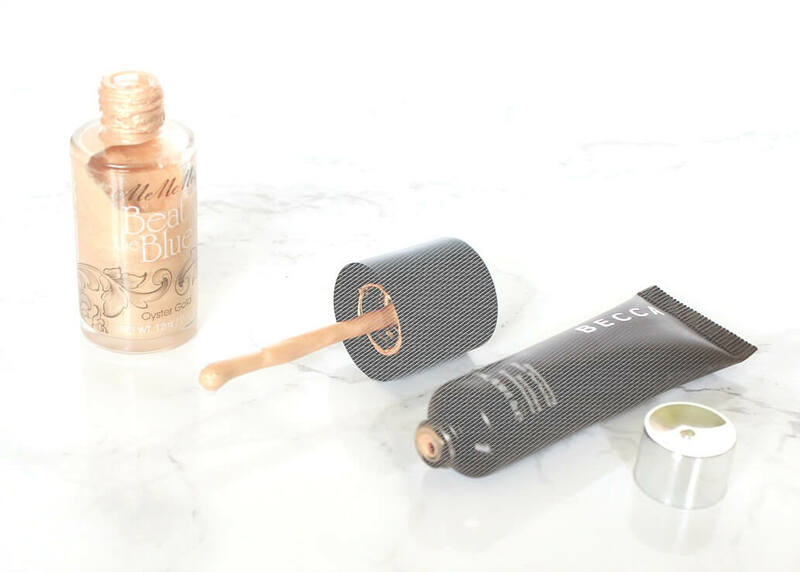 The mememe is a thicker, and a very much golden shade of liquid highlight. Opal is a softer shade, which appears subtle yet can be built up and is super blendable. It melts into the skin and essentially creates the glow without enlarging any pores, drawing attention to texture on the skin or looking over the top. The best thing about liquid illuminators is how versatile they are, if the base I am using has a light coverage then I'll apply the illuminator straight onto moisturised skin and then the base over the top, creating a soft glowy look. If the base is of medium/full coverage I mix the liquid illuminator directly with the base and this creates a GORGEOUS soft focus dewy look, without impacting the formula of the foundation too much. So if you have a matte base that you love already, a little bit of liquid highlighter mixed in will give you a real glow. Of course you can also apply a liquid illuminator over the top of your foundation too, however I'd only recommend this if you're using a thinner formula such as the Becca ones, because the mememe and benefit ones can look a bit patchy over a matte formula especially. Another advantage of using a liquid illuminator over the top of foundation, is that it works very well as a base for any powder highlight you apply over the top = double the long lasting glow! P.S Anyone else reaaaaally wanting to pick up the liquid version of champagne pop?! I'm so excited for it to release in the U.K! The final step to ensuring your base is glowy AND long lasting is to use a good makeup setting spray! I have been loving the Pixi makeup fixing mist, which works well at keeping my makeup in place AND leaving a beautiful subtle glow. This intensifies the glow a little and if you want to go that extra step and ensure your highlight won't fade until you're ready to remove your makeup, then I recommend putting the highlighter on your brush, spritzing the brush with the mist from Pixi and THEN applying it on the skin. One word of warning though, I don't think I'd describe the nozzle as a spritz and it does apply quite a lot at a time, I don't mind this but if you want less of a spray hold it further back or spritz it onto your beautyblender and apply it that way instead. I also included the Mario Badescu Facial Spray (reviewed here), its not much of a setting spray but it is a step I rarely skip out in my makeup routine. This is because it moisturises the skin AFTER makeup (although having said that I usually spray it before hand too), it eliminates any powdery looking skin, intensifies the glow from highlighters and just makes the world of a difference. I also love the scent! And there you have it! A tiny drop of oil, a little liquid illuminator or some cream highlight is all you need for a dewy base which lasts well on the skin. And then a spritz of setting or finishing spray too of course. Don't be afraid of using a little oil, I promise it has the potential to change your makeup game - Goss is RIGHT! Especially with those thicker bases that can look a little too much on the skin, even with a beautyblender. Do you use any of these tips on a regular basis?